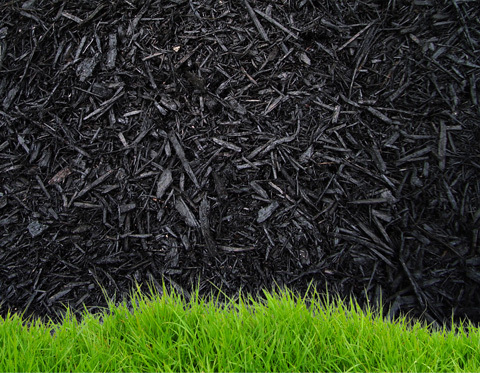 This economical mulch, made of land clearing products, triple ground, and is a dark colored mulch sometimes referred to as "midnight". Suitable for use on commercial and residential properties where the chief concerns are well groomed beds and effective weed control. This is a 100% hardwood product that has been triple ground and aged into a fine naturally dark mulch. 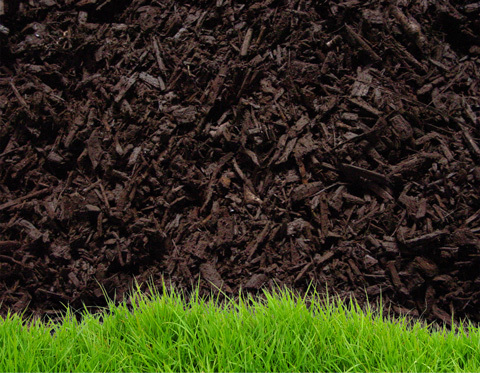 Aged bark will break down into an enriching soil additive more quickly and uniformly than traditional wood mulches. 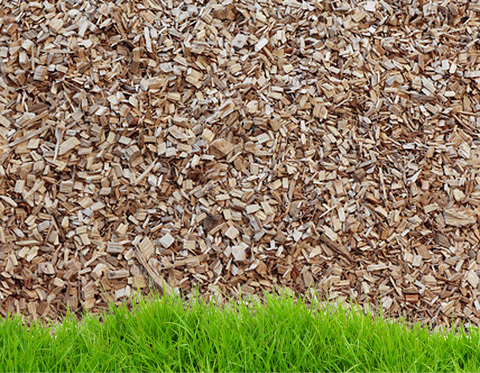 This is a very hard-to-find product, as most shredded hardwood mulches on today's market contain a large percentage of wood. Excellent for discriminating property owners who don't want to deal with a build up of wood mulch over years of gardening. We call this "pulled pork" because of it's unique shredded look. 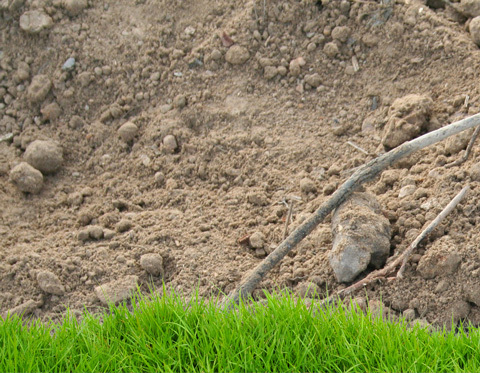 Ground from hardwood bark. 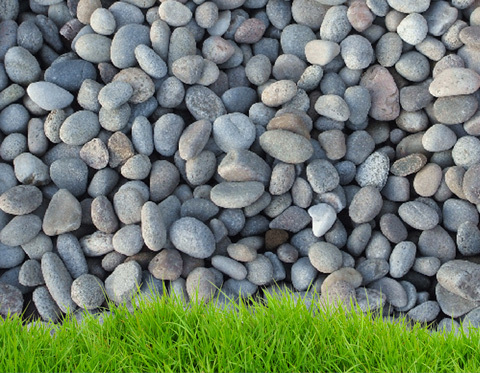 These products hold their fresh color longer than other types of mulches. 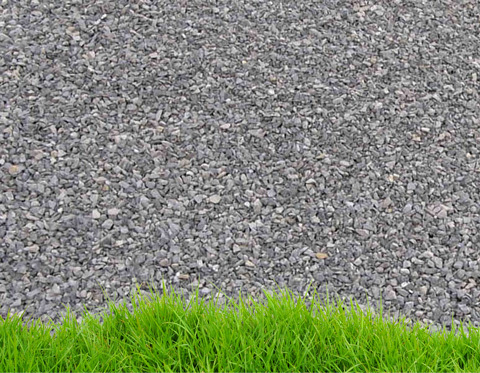 Suitable for situations where a long term well-groomed look is desired or where mulch colors are used to compliment or accent the color scheme of the property. 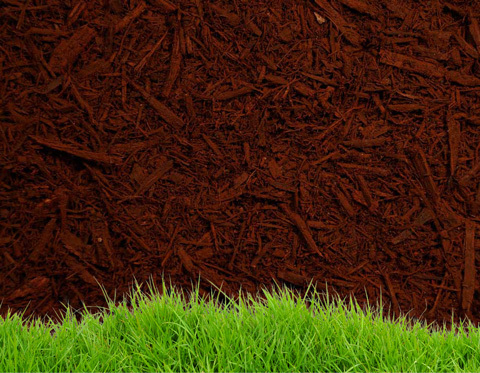 Red Cedar Mulch is lightweight, easy to handle and has a pleasing aroma. It is produced as a by-product of sawmill operations and other processors of cedar logs. It is a natural product free from added coloring or dyes. Its color is best described as a mix of several shades of reddish-brown and blonde. We recommend "Red Ocher" for most residential applications and "Red Cedar" for most commercial applications. The Red Ocher has a depp brownish.res color and looks great in a landscape bed. 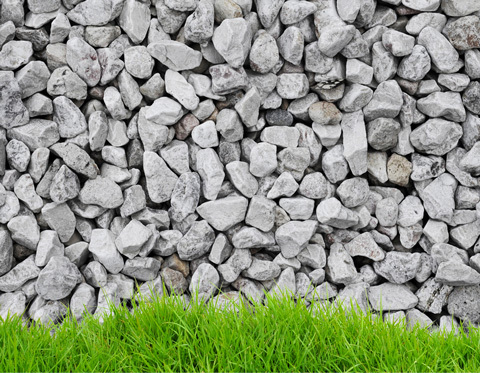 Primarily used for compaction (base material). Primarily used as brick bed (sand). 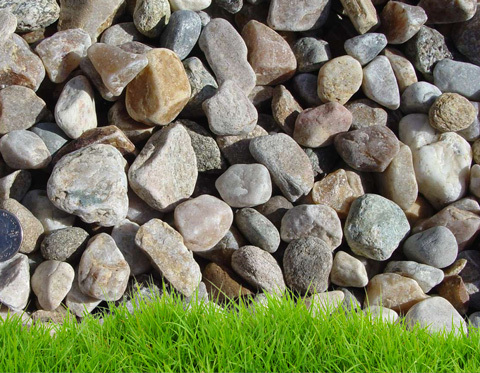 Primarily used in landscape beds (decorative stone). 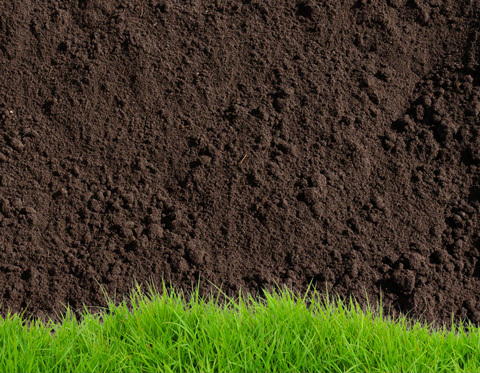 Our Topsoil is screened twice. 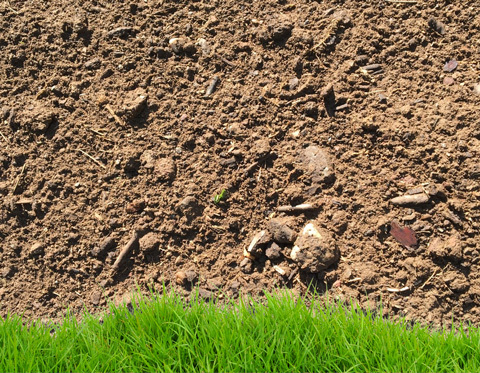 We strive to provide the best quality soil in the area.